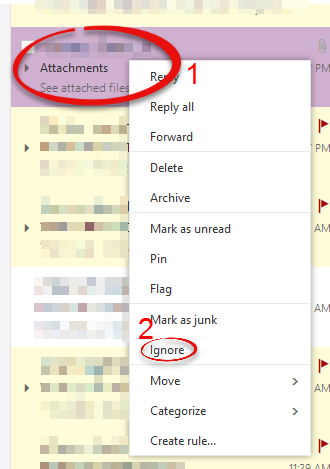 In Outlook you can ignore unwanted email conversations, including reply all messages. Step 1:Click on the message that you wish to ignore. Step 2: Under the Home tab, click Ignore. 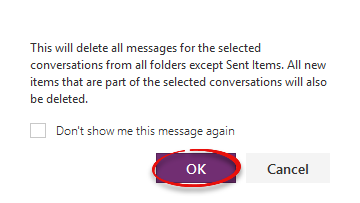 This button moves current and future messages in the selected conversations to the deleted items folder. 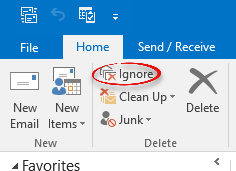 Step 1:Right click on the email message you wish to ignore, and select Ignore. Step 2:The dialogue box will prompt you. 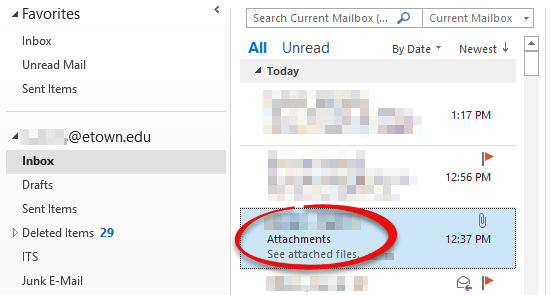 Select OK. That email chain will now go directly to the Deleted Items folder with every new email.